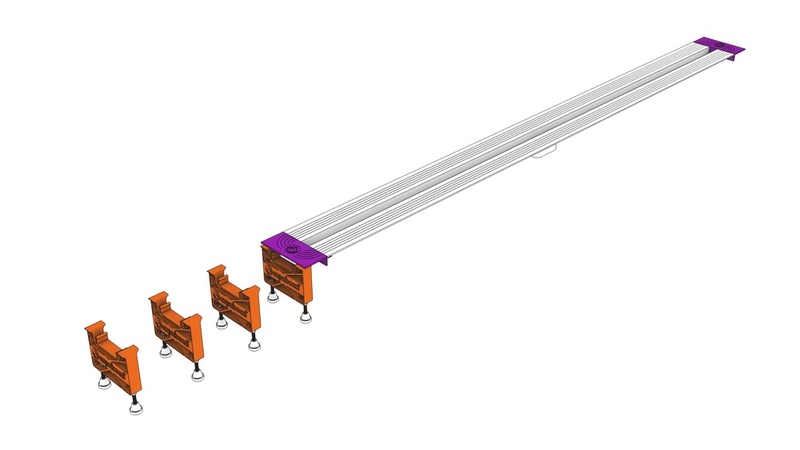 This set of 3D images and movie were created to display how an Aquabocci drain system is assembled. They have the feeling of the sort of instructions that come with Ikea furniture. 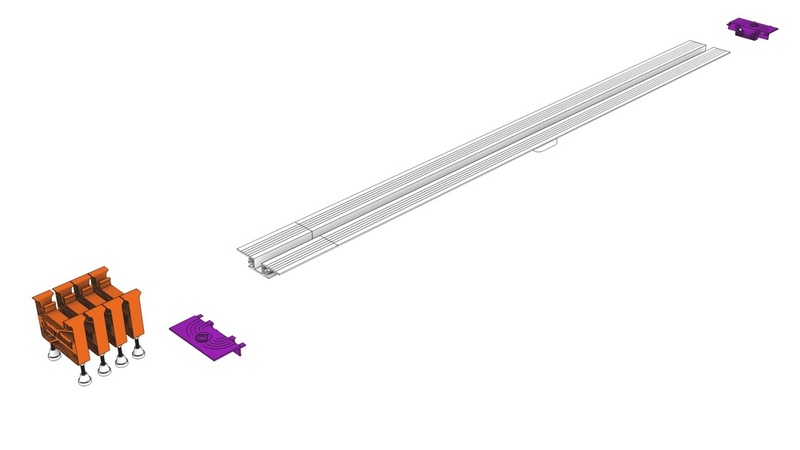 Brief: Create a set of 3D images and movie were created to display how an Aquabocci drain system is assembled. Discipline: Instructional design, Product design, Interior.